Steeped in culture and tradition, Wakefield is a city that’s full of surprises. The district incorporates the five towns; Pontefract, Castleford, Knottingley, Normanton and Featherstone and is close to neighbouring Ossett, Horbury, Hemsworth, South Elmsall and South Kirkby. Wakefield was one of the country’s largest mining communities, and its heritage is still celebrated within the local towns. However, its hard-working past has paved the way for the future. 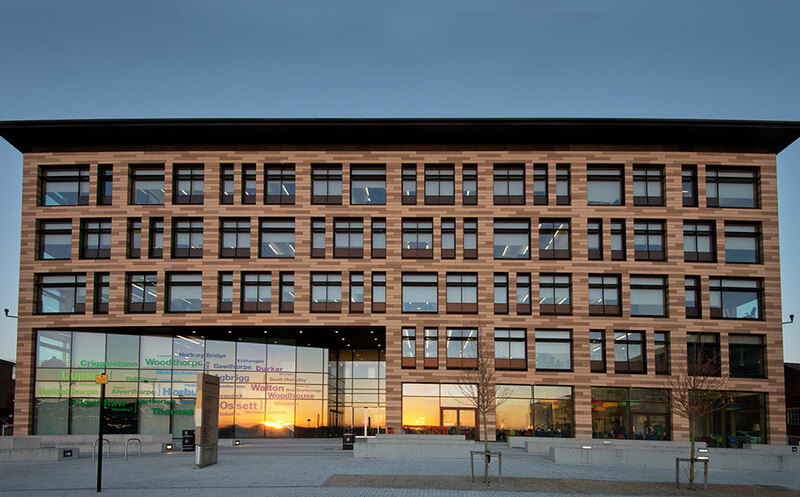 Over recent years, the city has become a budding centre for enterprise, with 8,895 active businesses now trading within the district. As a Business Improvement District (BID), Wakefield-based companies and entrepreneurs are also establishing the city as a more vibrant, enjoyable and economically successful place to shop, work, invest and spend time. 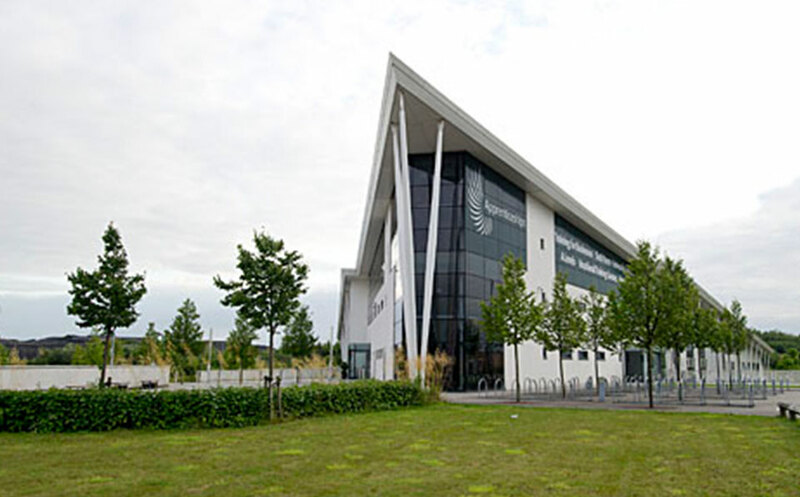 Its increasing profile and ambitious attitude has encouraged some of the UK’s leading brands to Wakefield with companies including HARIBO, Coca Cola, Burberry and Card Factory all based in the area. The prices of houses in Wakefield have risen steadily, up 11% over the past couple of years, according to Rightmove. This means that homes for sale in the area represent a great investment, particularly those on new housing developments. You’ll find plenty of new builds in Wakefield, from central spots such as Merchant Gate to outlying towns like Ossett and Castleford. 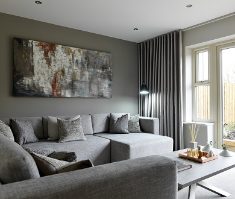 All are ideally located for access across the wider West Yorkshire region, including the cities of Leeds and Bradford. Living in Wakefield, you'll get a taste for the district's proud heritage. Although the Coal Mining Museum is a popular visitor attraction, it is food which continues to play a significant part in Wakefield’s ongoing celebrations. From Pontefract’s liquorice fields to Wakefield’s ‘talking’ rhubarb sheds, these world-renowned delicacies have become synonymous with the district. Liquorice is celebrated during an annual event in Pontefract, and it is believed the plants were first brought to Wakefield by monks who used them for their medicinal qualities. Sir George Saville developed the first-ever liquorice Pontefract Cakes, creating a sweet treat that’s still manufactured in the town today. Wakefield’s annual rhubarb festival encourages people from all over the country to learn about, taste and purchase a range of products which rely on the sweet and sour flavours including beer, chutney, desserts and sweet treats. The three-day event is usually held in February and features cookery demonstrations by some of the country’s greatest chefs. Pontefract cakes were originally hand-stamped with an image of the castle lodge emblem. Those who stamped the treats were referred to as cakers and could produce 30,000 a day. This is a city proud of its heritage and optimistic about its future. 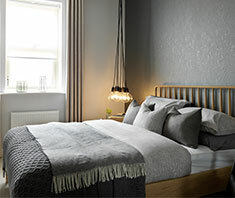 Get it on the experience with a new house in Wakefield, and see what Yorkshire’s powerhouse had to offer. London is just two hours away by train from Wakefield Westgate station. 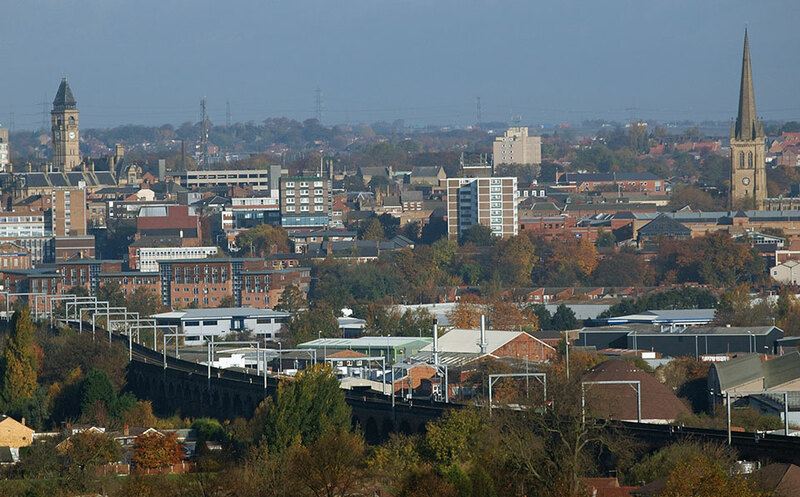 With easy access to the M1 and M62, Wakefield is particularly well connected. Complemented further by a regular bus route and two train stations, connectivity is just one of the many benefits to living and working in the district. 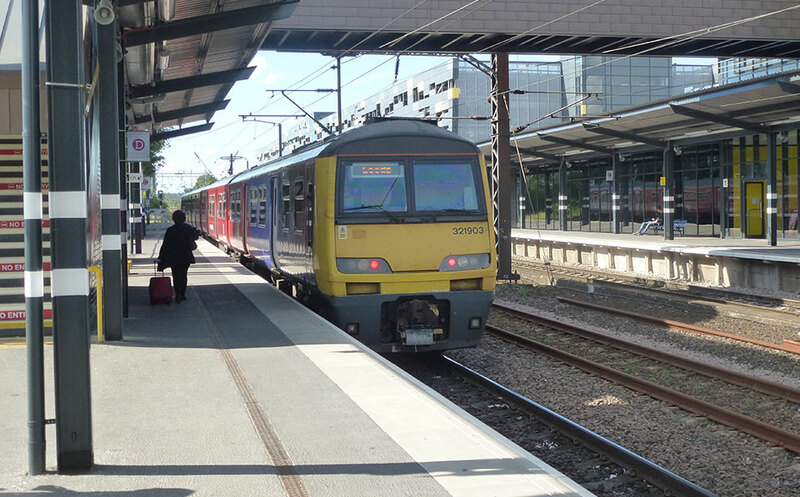 Both train stations, Wakefield Westgate and Wakefield Kirkgate Station, have recently undergone multi-million pound refurbishments, making them safer and more accessible for travellers to and from the city. 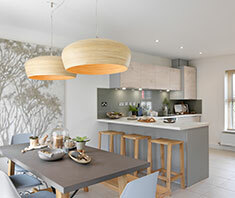 They’re easily accessed from many of Strata’s new build homes at our Epitome and Agenda developments, and you’ll find plenty of houses for sale in the catchment area of these transport hubs. 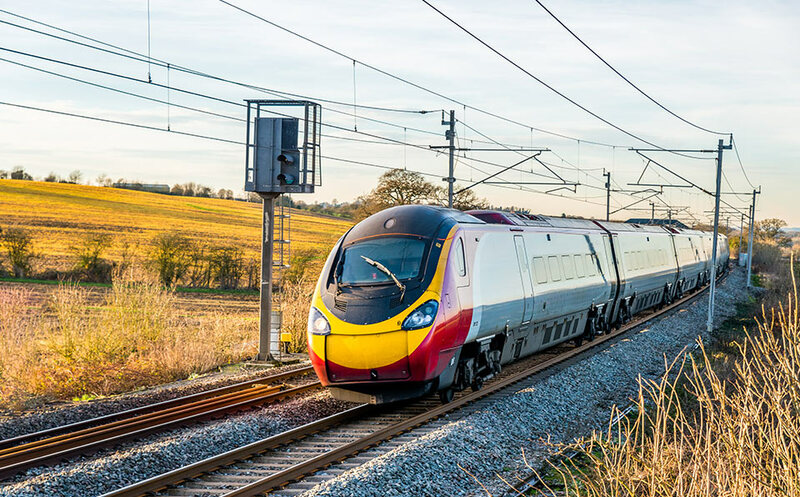 Attracting 2 million passengers a year, and giving commuters regular access to trains that will travel to London in just two hours, Wakefield Westgate is ideal for those who use rail for business and pleasure. The nearest airport is Leeds Bradford, 21 miles from Wakefield centre, with international destinations including America, Australia and destinations across Europe. Whether you’re looking to work and play in the middle of town or are seeking easy access to cities like Leeds and Bradford, new builds in Wakefield are sure to satisfy your transport needs. Shop 'til you drop at the impressive Junction 32 outlet village. 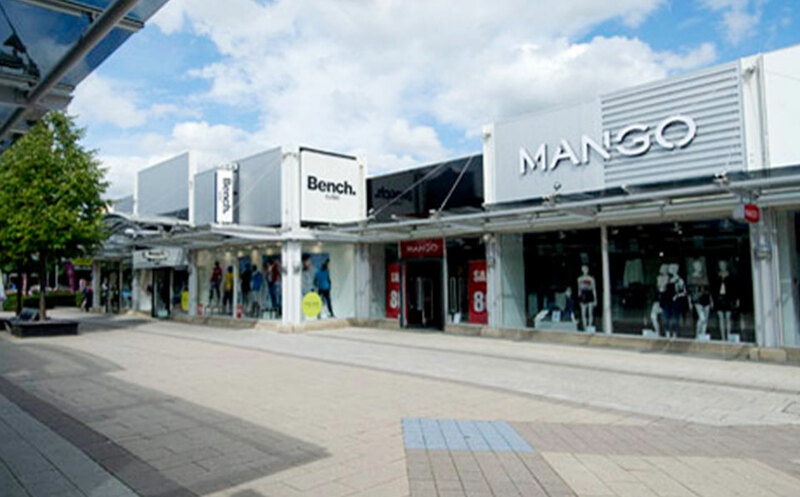 There are two main shopping centres in Wakefield meeting with the increasing needs of residents and visitors to the city. The Ridings Shopping Centre, which is right at the heart of the city, has a range of independent outlets and household names including M&S and Primark. It is a staple choice for many locals who have shopped here for years, and regularly step out to look for casual wear, holiday clothes or items for the house and home. Linked by a short walk, the Ridings is complemented by the more recent addition to the retail scene, Trinity Walk. It gives shoppers a balance between value and high street must haves, with outlets including Next, Debenhams, Top Shop and Dorothy Perkins. Whether you are looking for everyday workwear or something for a special occasion, you can rely on more than 60 stores in the centre. 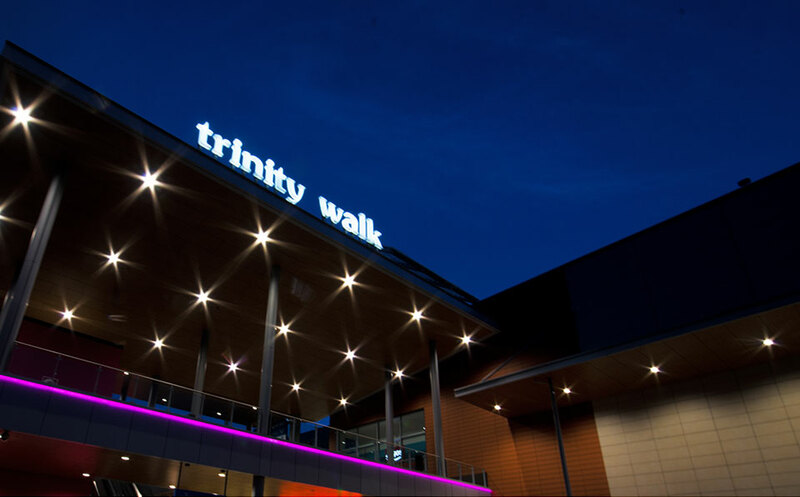 Trinity Walk is becoming increasingly popular year-on-year and attracted more than 11 million visitors in 2016, proving that Wakefield is becoming a destination for those who welcome a little retail therapy. Both centres are well within reach of the city’s new build homes. You can also enjoy the market towns of Pontefract and Castleford or head to Junction 32, the district’s retail outlet village, which offers 60% off high street prices all-year round. Junction 32 attracts an impressive 3.8 million visitors every year, benefitting from its close proximity to the M1. Sitting just next door to Junction 32 is Xscape, one of only three indoor ski slopes in the country. This ultimate leisure venue has everything you will need for an adrenaline-fuelled afternoon or evening. As well as the snow, the venue also has a selection of shops and activities including 4D Golf, Gravity Trampoline Park, Laser Zone, ten pin bowling and a cinema. 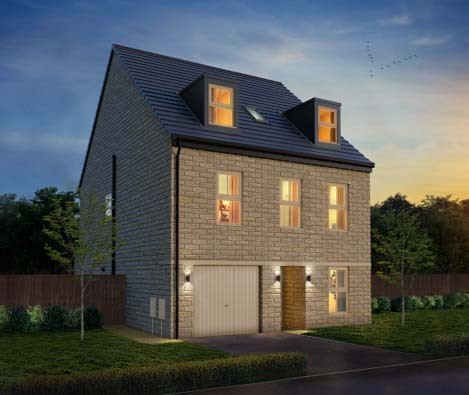 If you’re looking at houses for sale in the Wakefield area, you’ll find our two new housing developments just a stone’s throw from the city’s burgeoning retail scene and fantastic leisure attractions. Wakefield is full of hidden gems for foodies to uncover - Rusticos on Northgate is well worth a visit. Almost European in its abundance of coffee shops, Wakefield city centre has both high street names and independent outlets including Deli Central, Cobblers and Mocha Moocho to name a few. The city has an increasing variety of restaurants that give visitors a chance to taste cuisine from around the world, with plenty of homes for sale in the surrounding area. Iris, on the Bull Ring, is a modern British restaurant which prides itself on locally-grown and seasonal produce. The Cow Shed, at 53 Northgate, and The Grill Pit, also on the Bull Ring, offer unique dining experiences (and quality steak), with the latter taking influence from Wakefield’s former mining heritage. Rusticos on Northgate is an Italian restaurant offering classic and modern dishes. Just a short walk away on the cobbles of White Horse Yard you will find Brazuca Rodizio Bar and Grill, the only Brazilian-themed restaurant in the city serving cocktails, tequila and a full Tex-Mex menu. Adding an Asian influence, Thai on the Square serves perfectly prepared, traditional Thai with tom yum soup, creamy curries and seafood specials. Following a £1 million investment, Qubana tapas and grill is the most recent arrival to join the dining scene in Wakefield. More than a restaurant, you can enjoy La Terraza, a Mediterranean rooftop bar, The Vault for private dining and also Gin & Cocina, which combines live music (Friday and Saturday evenings) with an array of gins and a sample of Pintxos - Spanish bar snacks. Rinaldi’s, located just a five-minute drive from Wakefield and minutes from the M1, has attracted attention for some years now. 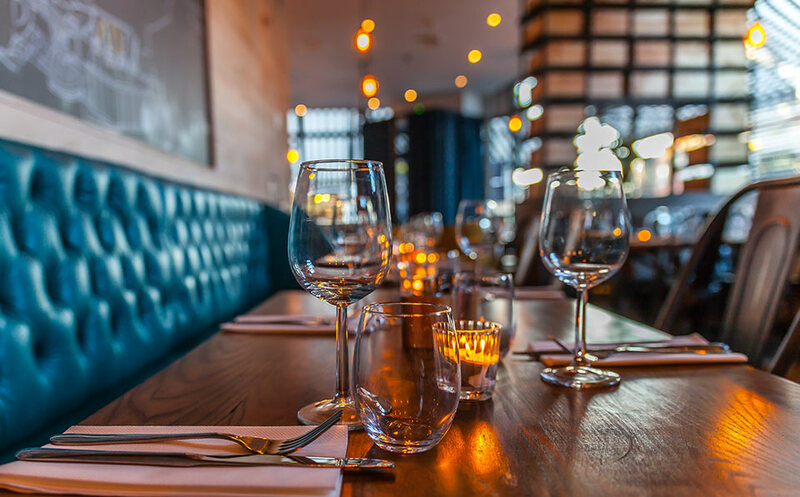 A vibrant, modern and beautifully-dressed venue, its wide selection of Italian dishes including pizza, pasta, steaks and fish make it an ideal choice for business or pleasure. If you’re looking for a couple of hidden gems, head to the Lakeside Café or La Fortezza, which are both tucked away in the idyllic and picturesque village of Newmillerdam, 4.5 miles from Wakefield city centre. 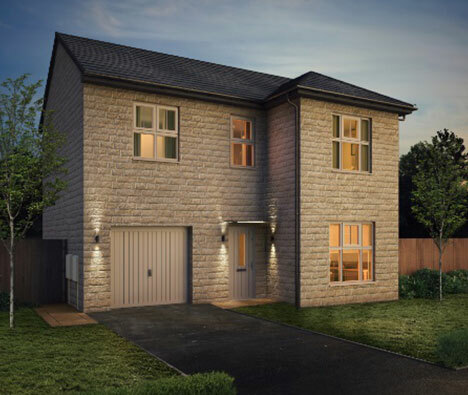 Whether you’re one for high-end international dining or prefer the comfort of a cosy pub lunch, new homes in Wakefield will cater for your tastes. 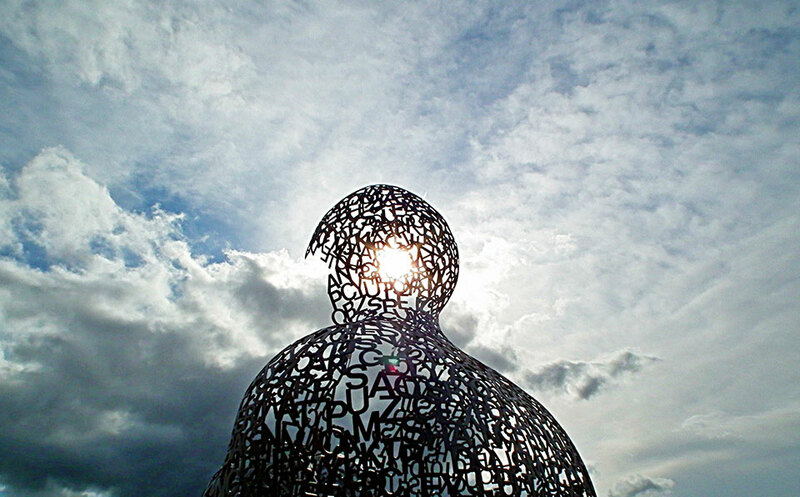 You should definitely take a stroll around Yorkshire Sculpture Park or head to Pugneys Watersports Centre and Country Park if you enjoy being outdoors. 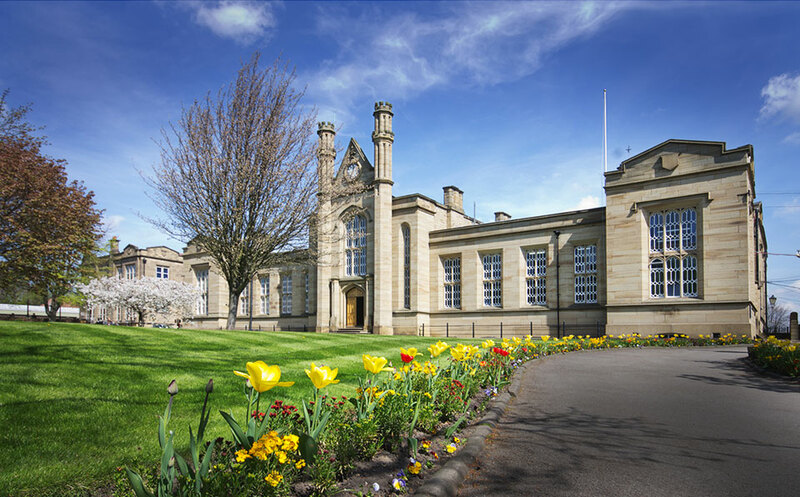 From Pontefract Castle, considered by some to be the most important and historically significant castle in Yorkshire, to the globally acclaimed art gallery The Hepworth, Wakefield has something for everyone. Wakefield Cultural Consortium was recently awarded more than £200,000 by Arts Council England to promote the district as one of Yorkshire’s leading cultural destinations. The Consortium, made up of 16 local attractions including the National Coal Mining Museum, Yorkshire Sculpture Park, The Art House and Wakefield College, emphasises the city’s huge appeal for residents and visitors of all ages. The nightlife in Wakefield may often start on Westgate with its many bars and restaurants, but it certainly doesn’t stop there. The Theatre Royal Wakefield on Drury Lane has a year-round schedule of performances and Unity Works, formerly Unity Hall, was once famed for attracting bands including Boomtown Rats, Human League, Iron Maiden, Eurythmics and Def Leppard. From art to architecture, eating out and live music; Wakefield is an exciting place to live. 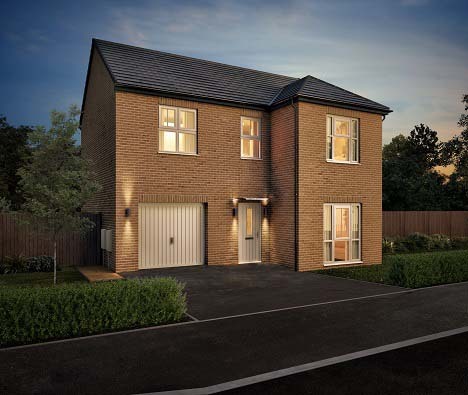 Those looking for new houses in Wakefield will be delighted to find plenty of homes for sale in the area, including many new build homes across our developments.